There is something about tea. Tea connects, it calms you down, it makes you feel better when you´re sick, it warms you up when your cold, it keeps you company when your feeling sad and it clears your head. 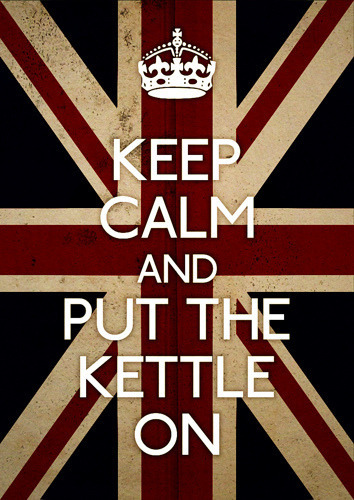 Tea purifies your skin, helps you lose weight, makes your headache disappear and is good for your insides, so they say. You can have tea in all types of colors: green, black, strawberry red, white, blueberry blue, or just a brown-like color. Tea makes you sit on the toilet twenty times a day, it makes you burn your tongue and it lets you wait patiently until it has cooled. You can drink tea alone, with a friend, with a lot of friends or with your mother. Google on ‘drinking tea’ and you’ll find mostly pictures of people embracing a cup of hot tea with a smile or people enjoying a cup of tea. 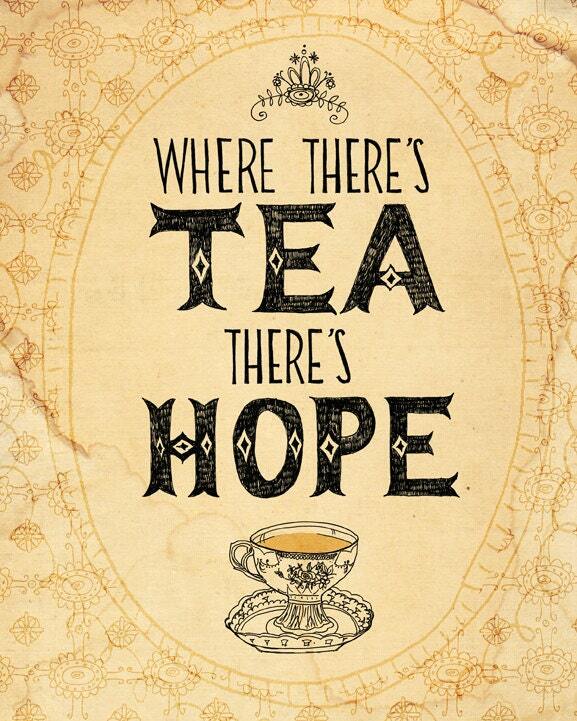 Tea is the thing right after water that people on earth drink the most. It exists in a hot version and in a ice-cold one. Tea is like McDonalds, it’s found everywhere on earth. And it’s like Disney movies, for all ages. 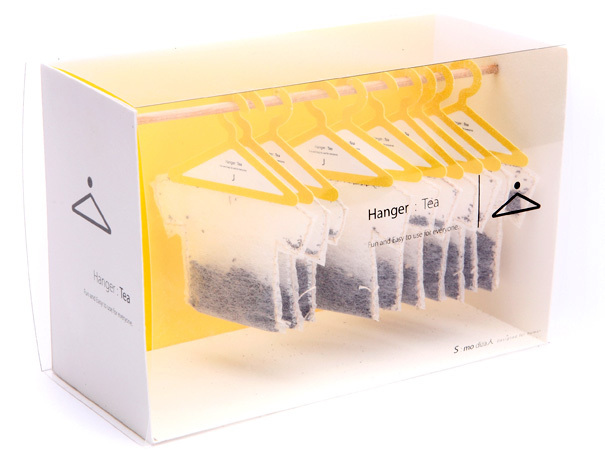 You can buy tea in teabags, loose or even in teabags shaped as T-shirts. How great are these? 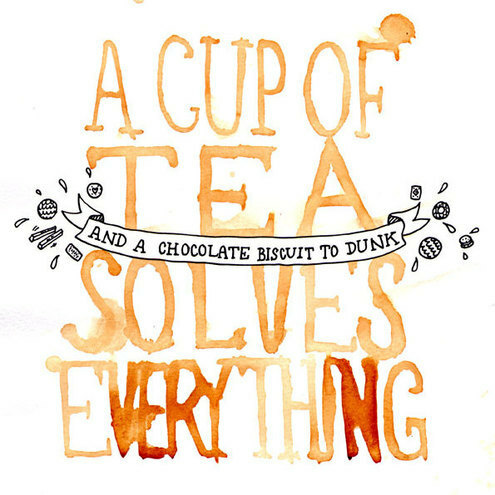 I think tea is a little bit like magic, only it does exist. It looks a bit like magic too. It’s a collection of dried herbs, plant parts, leaves, and other things which you most of the time don’t know of what it is. But hold it in some plain hot water for a while and there it is: a brewed potion that when you smell it makes you close your eyes and smile a little. Only it’s not made by some scary old witch with a crooked nose and a wart with three hairs on it and it’s actually save to drink it. Well, I like tea. As you might have already guessed. I have quite a few teas and for long I didn’t know how to treasure them. There a many common tea boxes but they just didn’t have it. You can stack them but that doesn’t look really nice, does it? But I found a great solution for that. How do you like my tea cabinet? I bought four of them so I have room for 24 different types. I didn’t want to put the loose tea in the little drawers directly so I folded a mold out of brown baking paper. I cut the names out of the paper tea box the teabags were in originally. The names of the loose tea I wrote down on baking paper. Like to follow me by Email? How to give your Ikea pendant a makeover..?